Universal Pictures hopes to relaunch their classic monsters into franchises and a shared universe of films. 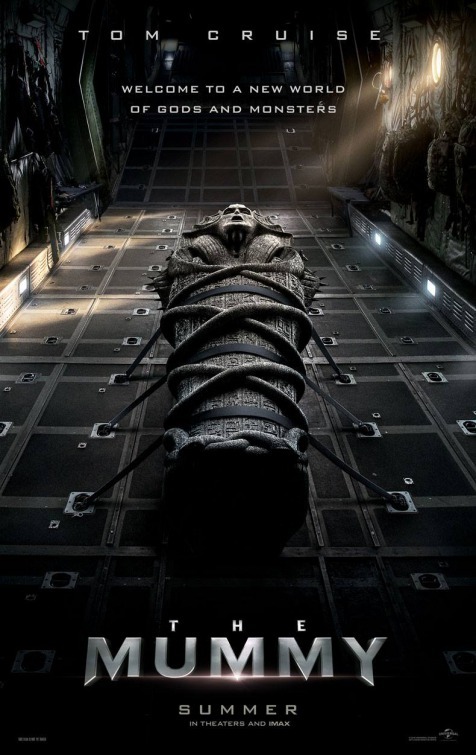 The first film in the series is a new updated version of The Mummy starring Tom Cruise. We have the first trailer and poster for the film and it could be interesting to see how this universe of monsters is formed in a series of films. We will find out when The Mummy arrives next summer.